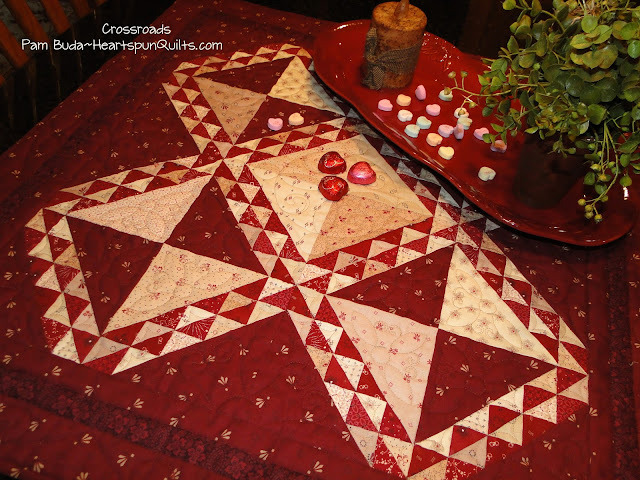 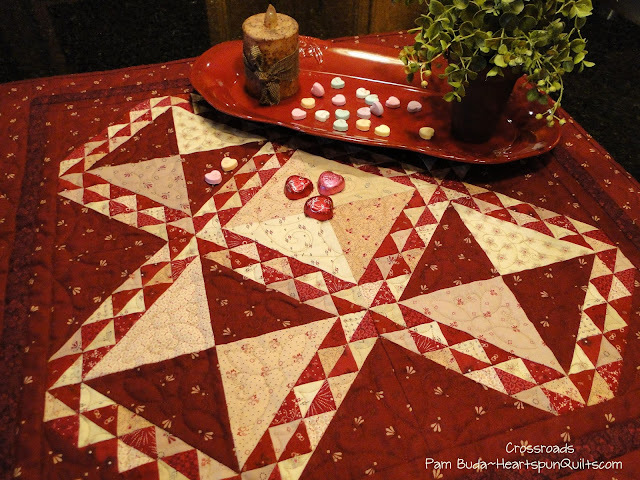 Heartspun Quilts ~ Pam Buda: Crossroads ~ A New Limited Edition Quilt Kit & Pattern! 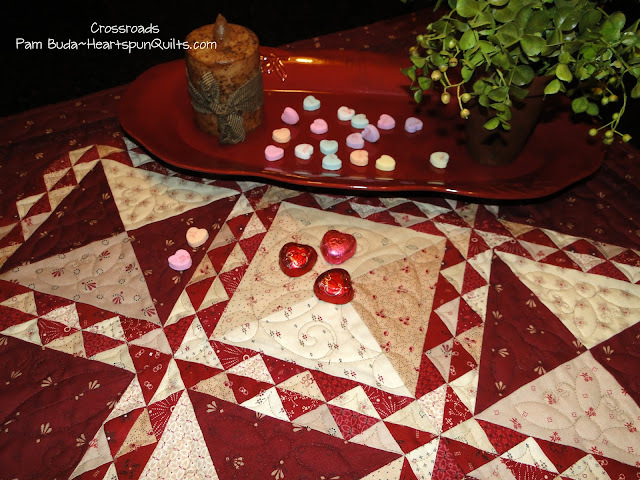 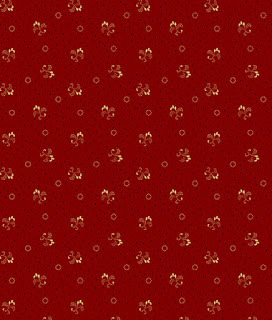 I love the scrappy version, so perfect for Valentine's or any time, really! Sweet quilt. 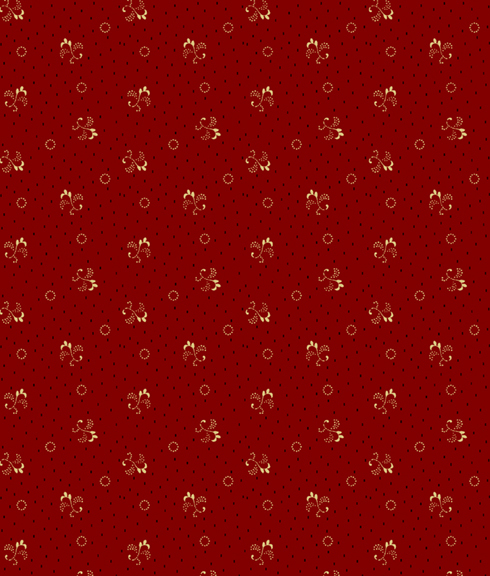 No pun intended.